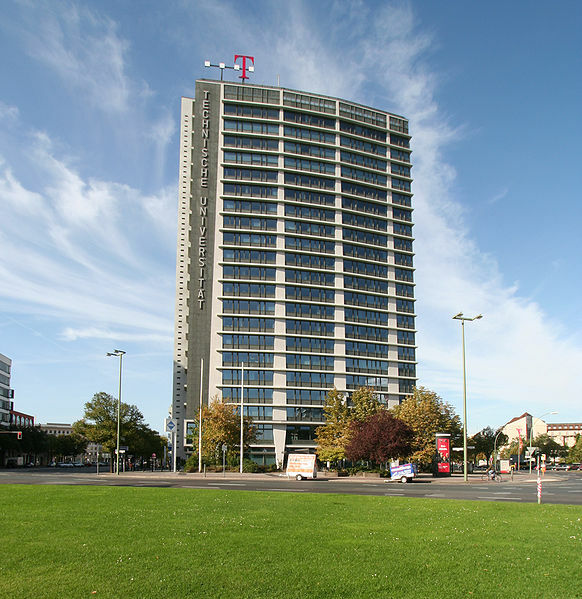 Deutsche Telekom, Europe's leading telecommunications company, is expanding its corporate research and development centre - Telekom Innovation Laboratories - in Germany's vibrant capital Berlin in collaboration with the Technische Universität Berlin. Telekom Innovation Laboratories' mission is to explore and develop new information and communication technologies that lay the foundations for Deutsche Telekom's future products and services. Telekom Laboratories comprises a technology-oriented Strategic Research Laboratory and an application-oriented Innovation Development Laboratory. As a joint venture between a company at the cutting edge of information technology and a leading German research university, Telekom Innovation Laboratories offers an unprecedented combination of academic freedom, practical focus, and the resources of a major corporation. 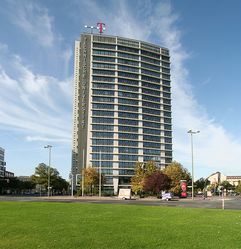 Deutsche Telekom Laboratories are housed on the main campus of the Technische Universität Berlin with about 30,000 students and several research institutes working in various areas of information and communication technology.